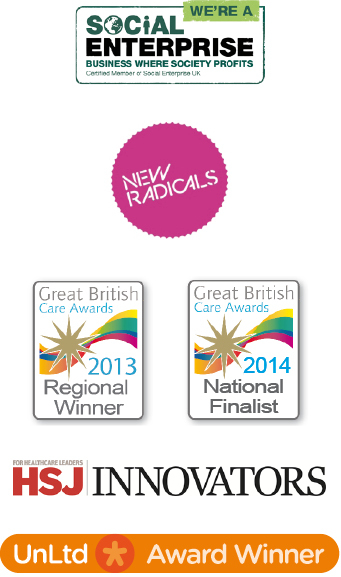 11:01 amShould a care home choose Remember-I'm-Me Care Charts or Mycarematters? 11:01 amWhat causes that frightening world of hallucinations? 11:01 amHow difficult can it be to draw a star? Nurse consultant Vicki Leah is overseeing a trial of our Care Charts in Jubilee Ward, a post-acute UCLH service at St Pancras Hospital. We were chatting about the benefits of knowing a bit about the background, likes and dislikes of every patient. If a patient can have that information on them when they arrive in hospital, Vicki explained, it can save time and avoid causing stress and anxiety. She then gave me the most amazing example of why knowing something about a person is so important. Some of us may think our parents had the same effect in forcing us to eat certain foods and creating lifelong phobias as a result, but no members of staff could be expected to guess what dreadful memories might be stirred up by an offer of fish for lunch for this particular lady. ‘Forewarned is forearmed’, as they say. 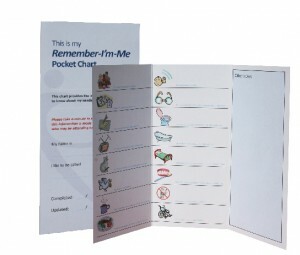 Our Remember-I’m-Me Pocket Charts are a perfect way of ensuring that hospitals know what is important to a person. Why not keep a pack in your desk drawer so you can fill one out and send it with a resident if they have to be taken to hospital? It might make what is usually a stressful event anyway that much easier to bear. 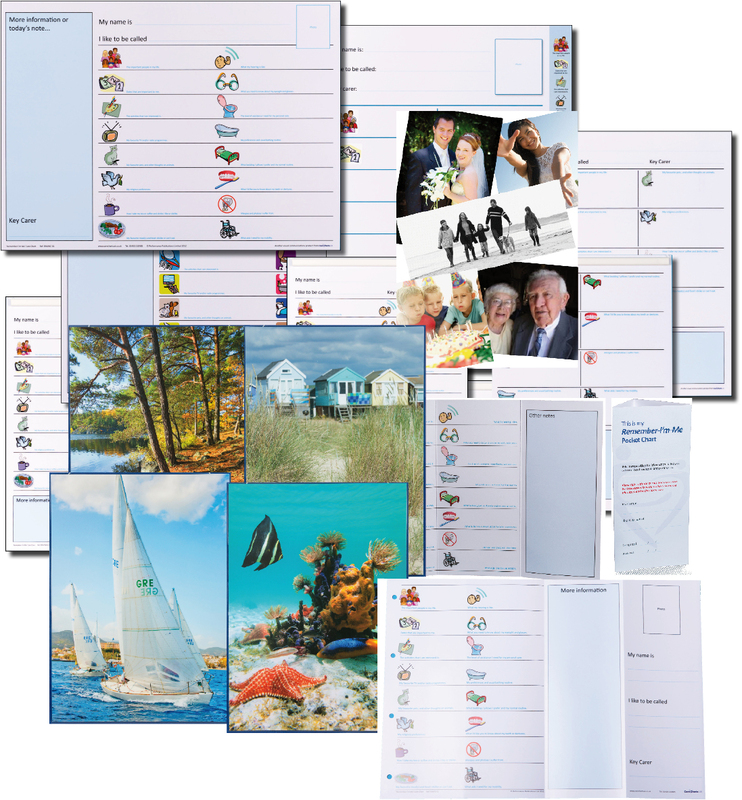 Pocket charts cost just £12+VAT & delivery for a pack of 10 and can be ordered here.